The High Holy Days are upon us. 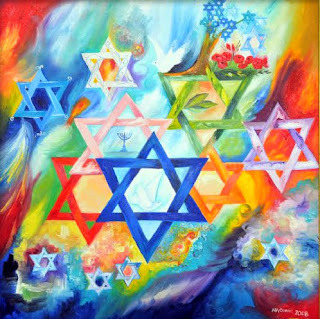 Here in the Land there is much activity as we prepare for the first of these~ Rosh HaShanah or Yom Teruah. Of course there is always the menu planning and eternal grocery shopping. Lots of lovely celebration foods packed with memories and.... calories! New clothing for the new year. Clean houses for a fresh start. But in the midst of all the hustle and bustle what may be difficult to maintain is the main reasons for this season~ not only of celebration~ but more appropriately~ reflection, repentance and restoration. This past month, the shofar has been sounded every weekday morning in the shul. For those who have ears to hear, it is sounding to wake us up. The day is approaching when we will be called to make an assessment of our deeds this past year. How did we spend our time? On what did we spend our money? What words did we speak~ those that build or those that tear down? Do we hold hurts, bitterness and unforgiveness? Even though the general thought or feeling is one of celebration, this is actually a somber time of year as we approach the throne of the King to be called into account. We do not need to be afraid or enter this time with trepidation. 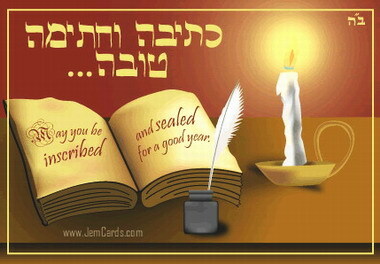 If G-d has instituted these Holy days, He has done so because He is making himself accessible. In essence, He has a calendar and your name is written on these coming days. You have, as it were, an appointment with G-d. As we participate with Him in His moedim (appointed days) He has made the way for true repentance, cleansing and rebuilding of relationships~ first with Him~ and then with those around us. 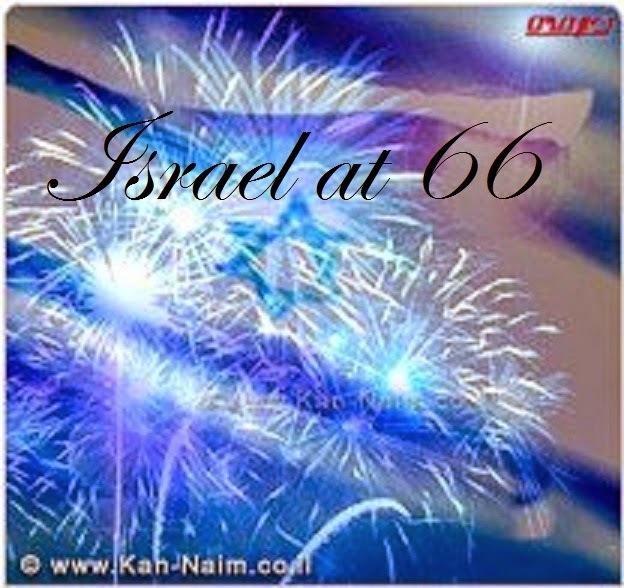 We trust Him in this that He will be faithful to meet us on Yom Teruah. He will show us those we have offended and give us the courage to make things right~ to say 'I'm sorry'. He will remind us of vows not kept and give us the wisdom to keep the vows and to be careful about making future vows. He will prepare us for a life of fruitfulness and beauty with Him as our Guide. As The 2 Spies are looking ahead, we are in hopes for an even more significant coming year filled with mitzvot (acts of loving-kindness) and a greater reality of the presence of the Living G-d and the Day in which we are living. We look forward, with joy, to the season ahead and are grateful to our G-d for providing a beautiful way to be in relationship with Him and each other. Our wish for you, dear readers: May you be written for a wonderful year full of Life! PS We must of course share this that has inspired us. May it be a blessing to you as well. 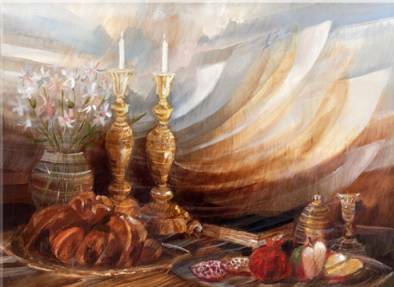 Excellent explanation of the the Fall Feast Rosh Hashanah and out appointment with G-d...It is so reassuring to know that Our Father wants to meet with us and show us how we are able to even have a GREATER relationship with Him. I enjoyed this post so much. I love learning more about God's Feast Days.